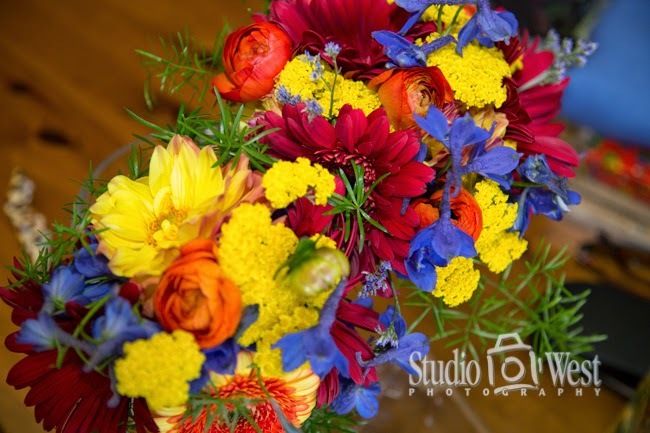 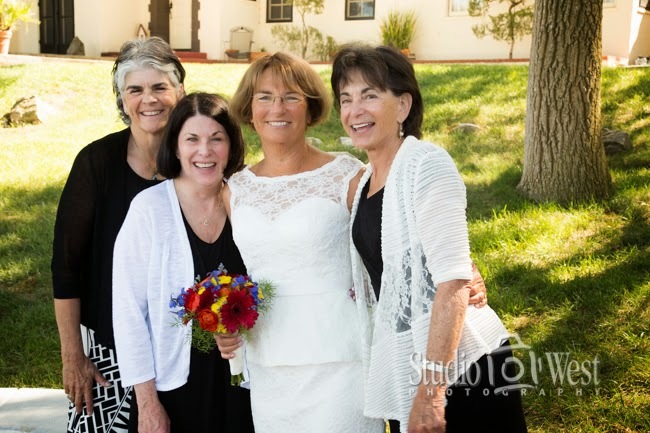 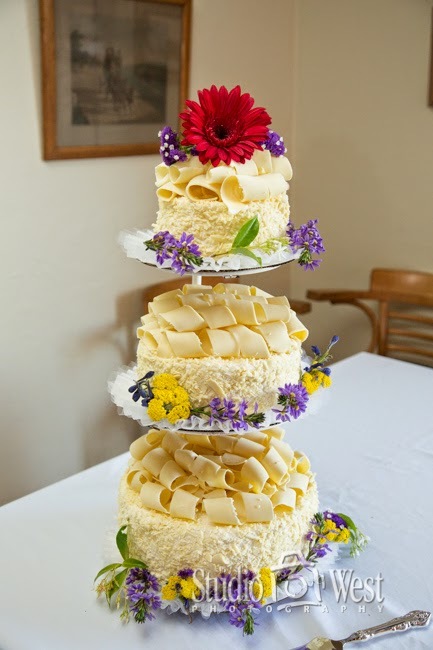 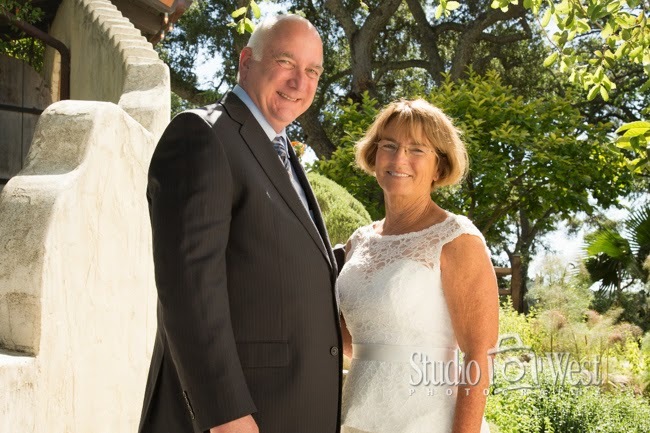 Dan and Ellen had a beautiful, quaint wedding at the lovely Portola Inn in Atascadero last Saturday. 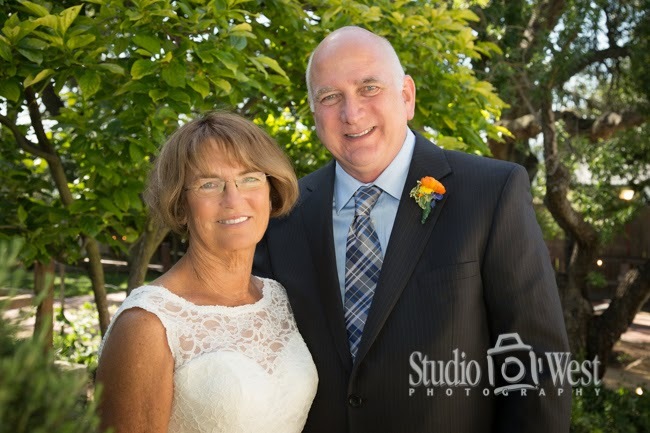 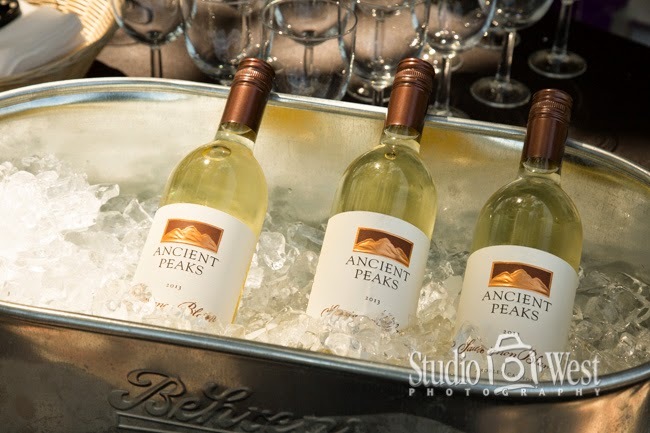 The Portola Inn is owned and operated by the town's friendly and down-to-earth mayor, Tom O'Malley and his talented wife Peggy. 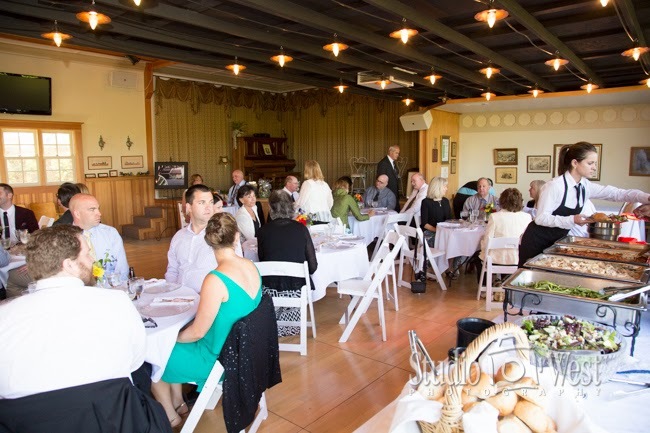 Besides the main house, which was built in 1927, there are several other structures that include a blacksmith shop and a carriage house. 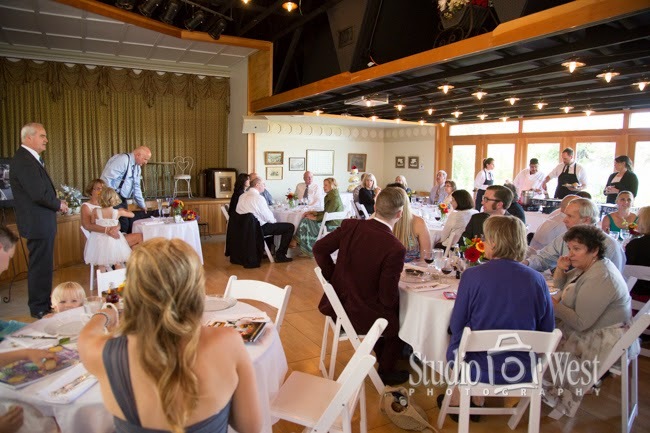 The carriage house is now decked out for receptions and events. 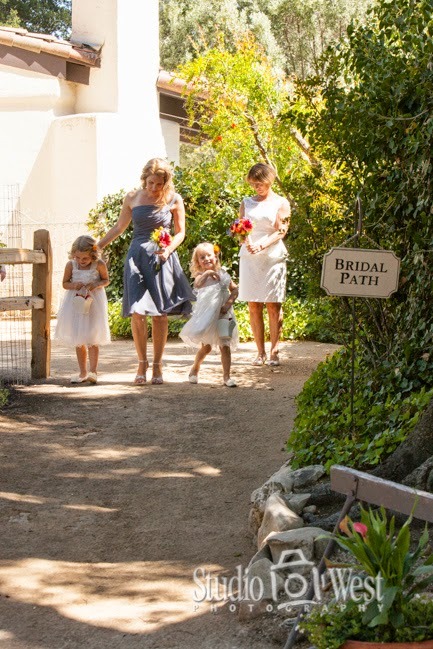 The manicured gardens seem to go on and on, and throughout the property there are hand painted signs pointing out the various paths and points of interest. 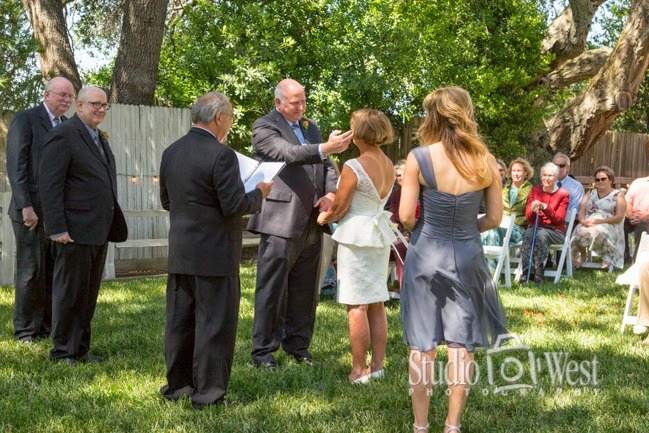 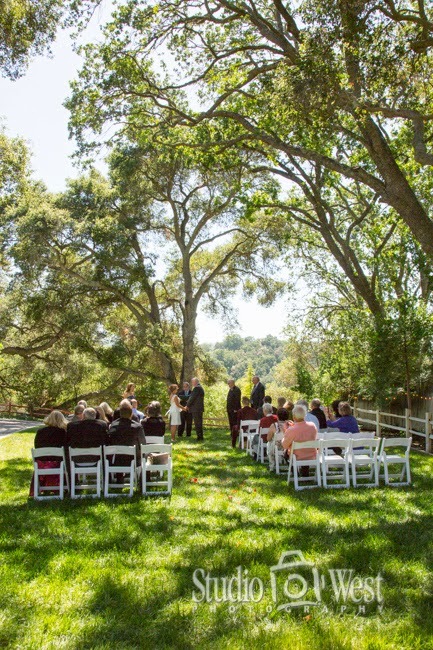 Dan & Ellen's ceremony site was on the top of a scenic oak shaded hill just steps away from the house. 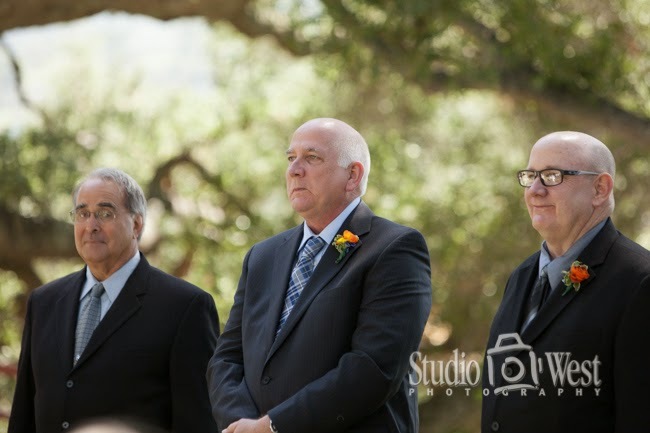 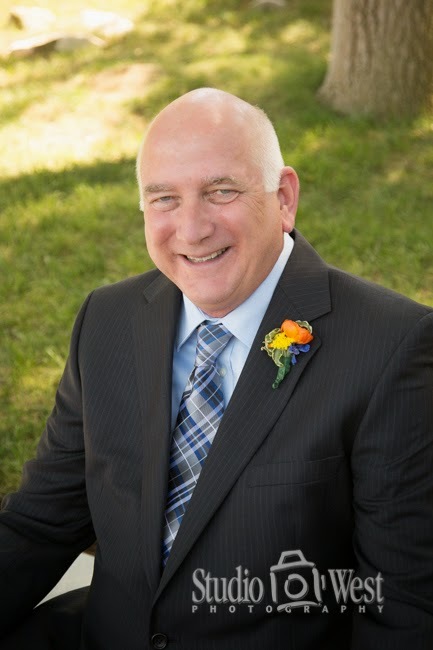 Mayor O'Malley performed the ceremony and the whole day went off with out a hitch thanks to Bloom N' Grow Florist, Popolo Catering and the Portola Inn staff. 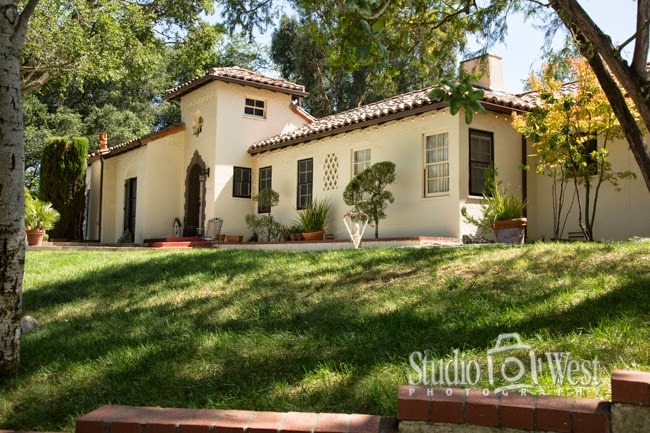 The main house at the Portola Inn. 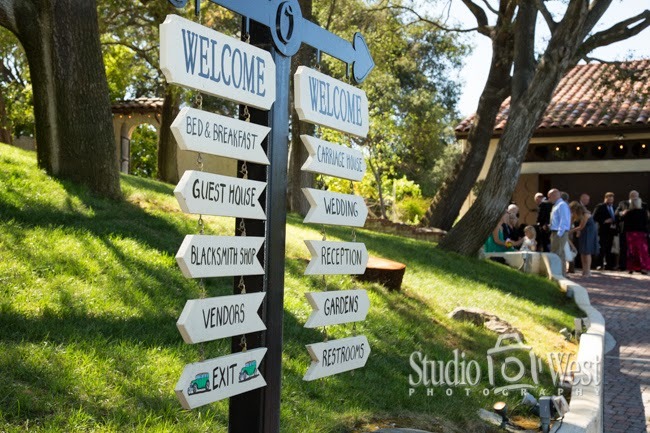 Portola Inn features quaint hand painted signs throughout the property. 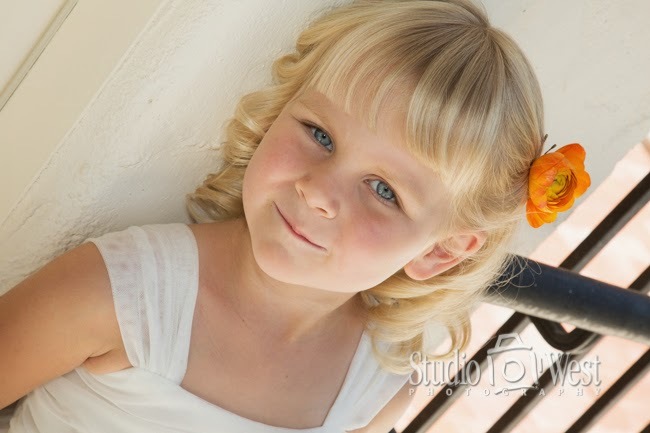 Cute flower girl with a matching flower in her hair. 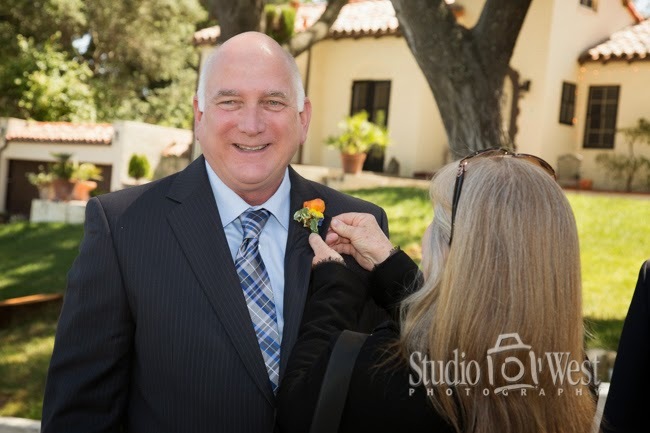 Dan, the happy groom getting pined. 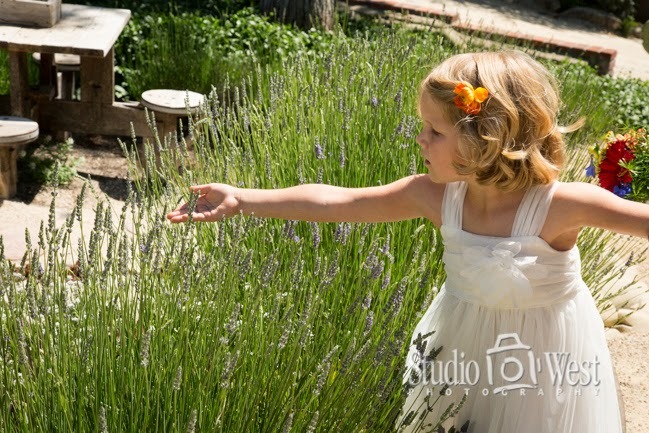 Who can resist a garden full of butterflies. 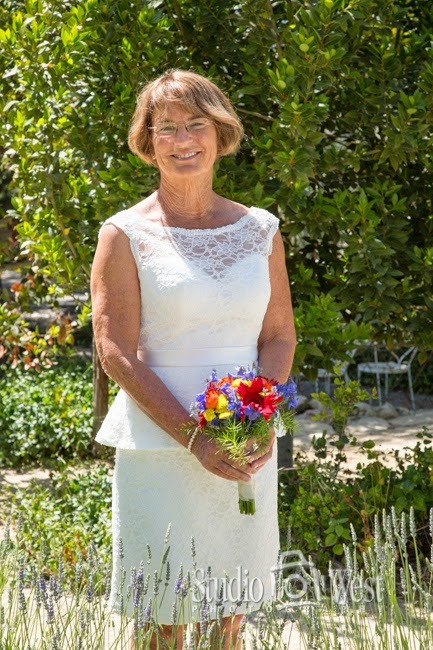 Ellen the beautiful bride just outside the brides room in one of the back gardens. 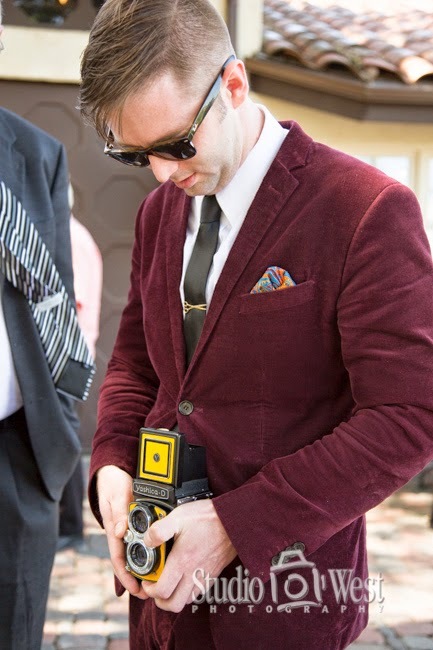 One of the grooms sons with a nostalgic twin lens film camera. 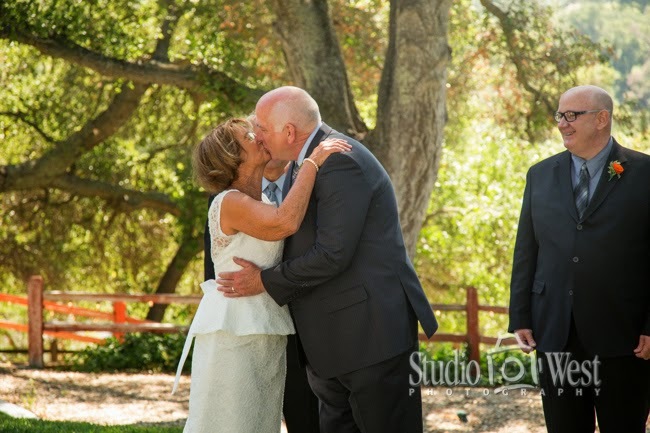 When I first started shooting weddings I had one of these as my backup camera. 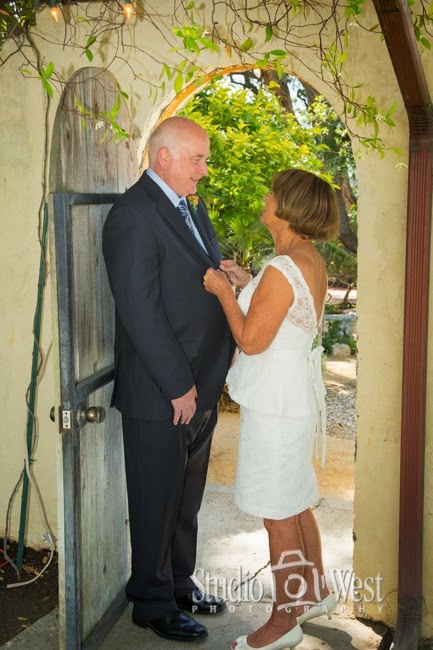 Dan the lucky man about to tie the knot. 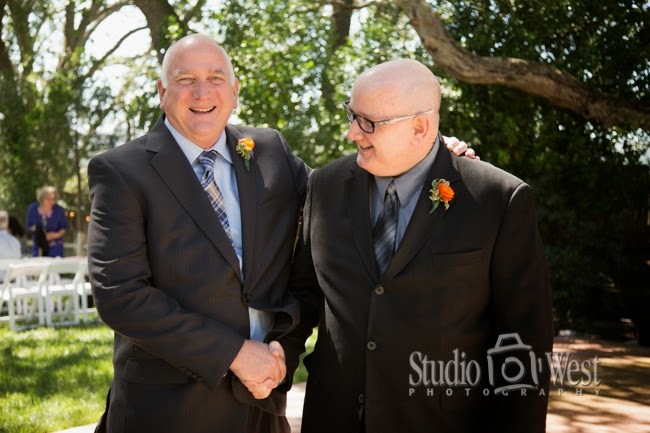 Dan and one of his brothers, the best man. 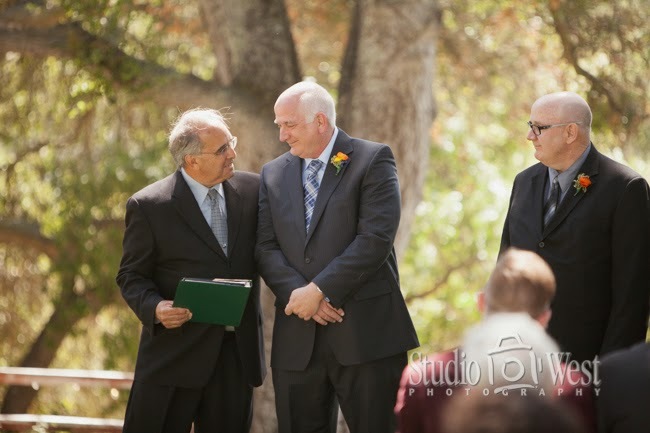 A few last words from Mayor O'Malley before he performs the ceremony. 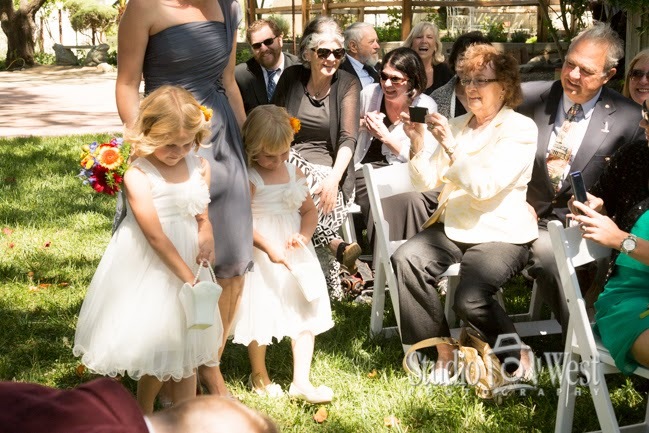 The processional with Ellen's daughter as the maid of honor and granddaughters as the flower girls. 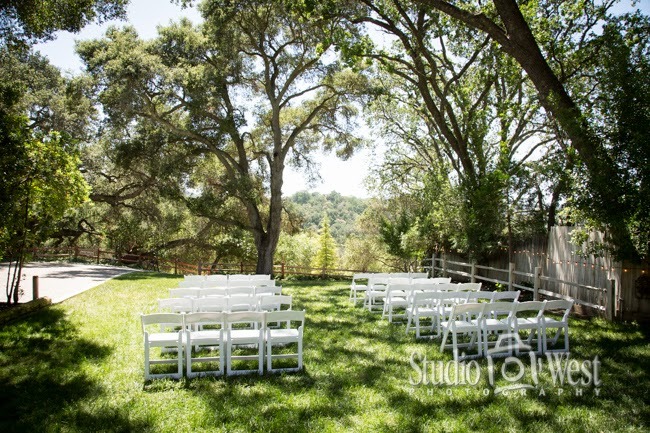 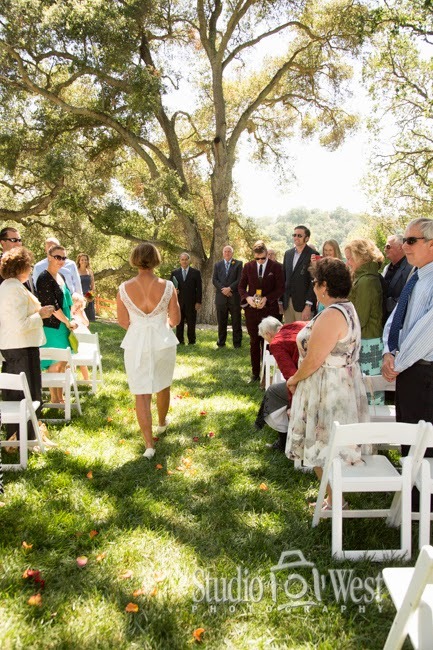 A beautiful place for a wedding ceremony among the oak trees and grass. 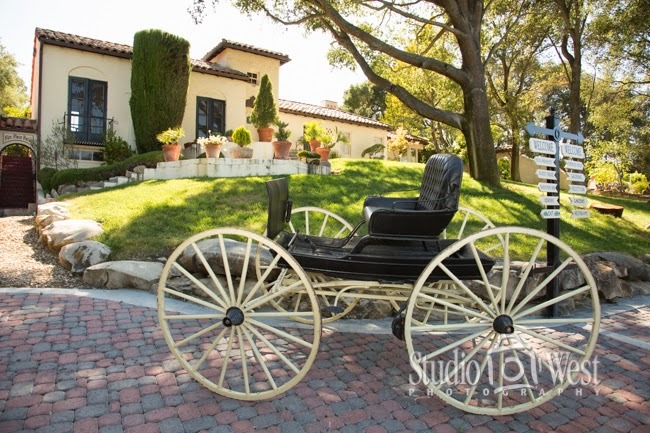 Carriage parked in-front of the main house. 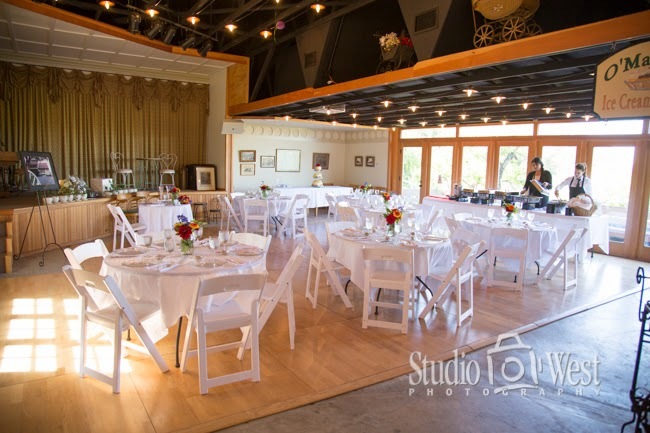 Inside the carriage house setup for the reception. 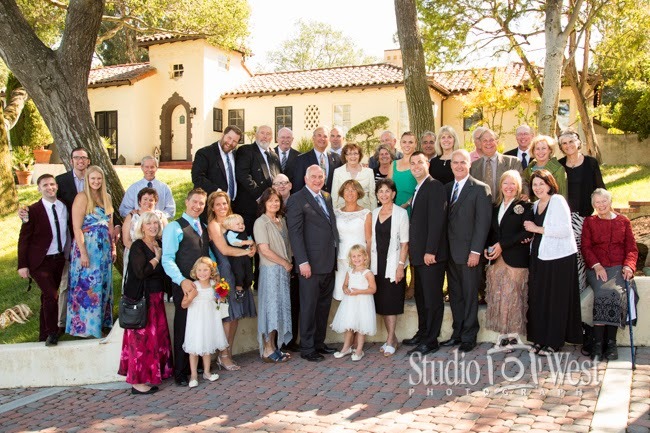 For smaller weddings its fun to get a group portrait of all the guest. 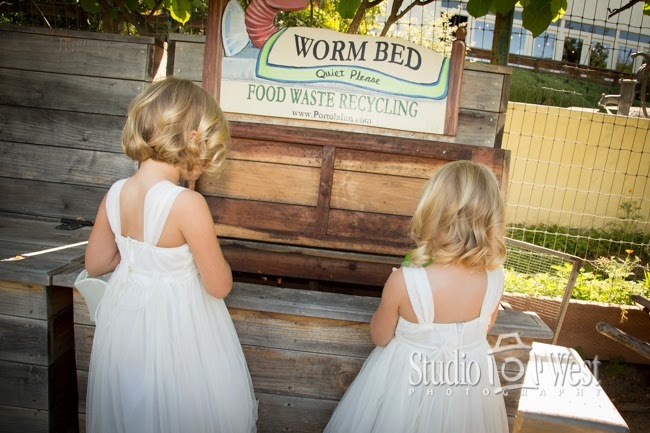 Whats better than white dresses and worms. 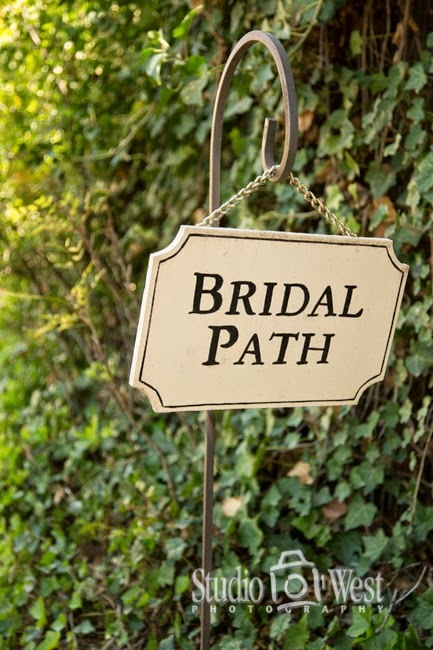 One of the many hand painted signs around the property. 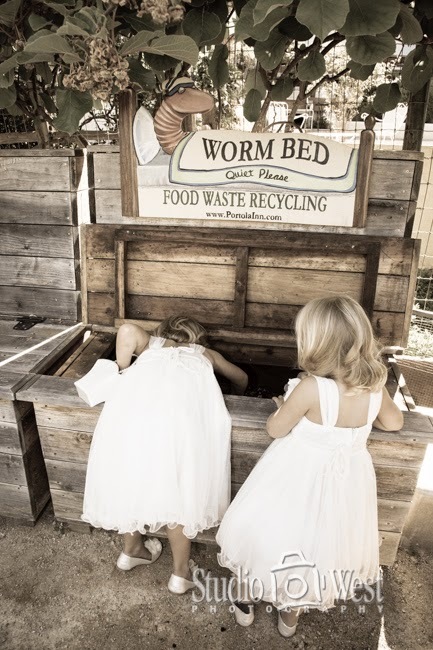 Worm beds and flower girls.